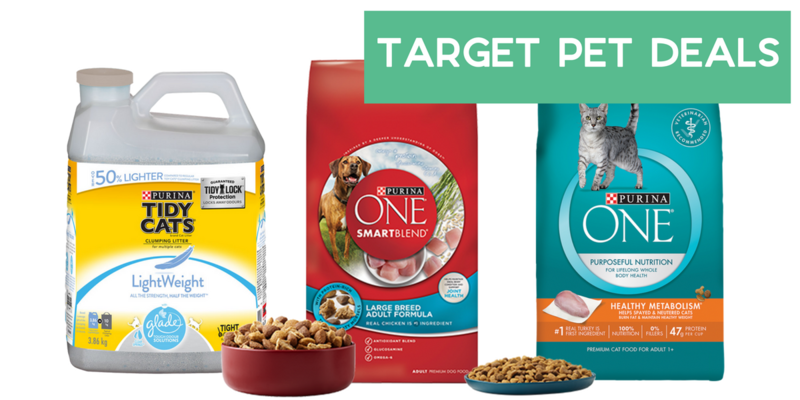 If you’re a pet owner, you don’t want to miss the $10 off $40 coupon in the Target ad starting next week! There are several items you can mix and match with coupons to get to the $40 amount. I’ve highlighted a few below, so grab your coupons now and get ready for some fun pet deals this weekend!